Author Dr. Desmond H. Rose. This product was added to our catalog on Monday 22 February, 2010. 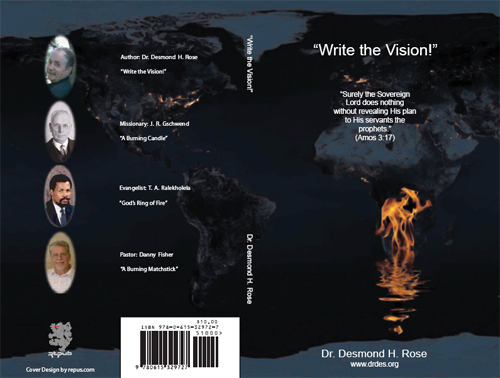 Notify me of updates to Write the Vision!